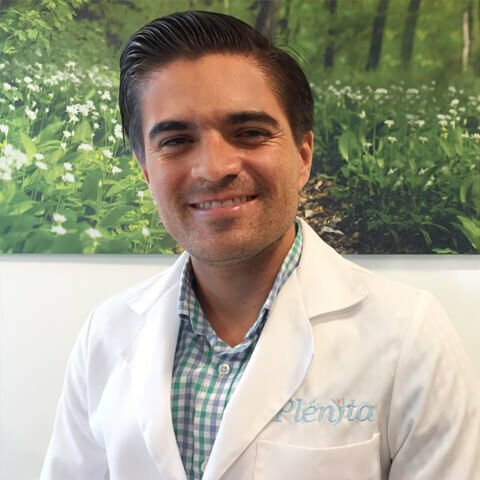 Plénita´s medical resident team is comprised of the most qualified healthcare professionals, especially committed to the highest quality of care, personal service and human warmth. Medical education from Universidad de Guadalajara, with post-graduate specialty in Nephrology from Hospital Civil de Guadalajara Fray Antonio Alcalde. Dr. Jonathan Chávez Íñiguez is a recognized nephrologist and research fellow, committed to continuous improvement and world class standards of care for all Plénita patients. Medical education from Universidad de Guadalajara, with specialty in medical psychology, work psychology, neuropsychology and psychological evaluations. 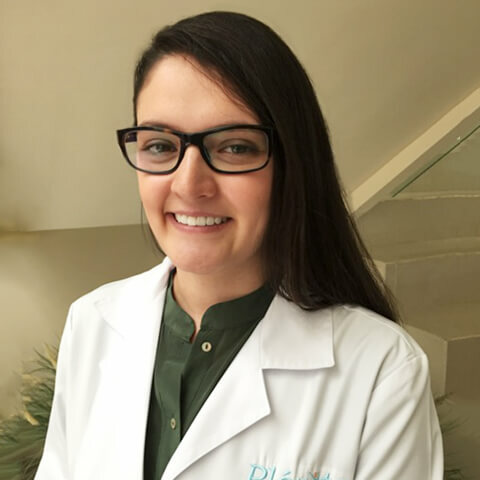 Dana Esmeralda Valle Galindo is responsible of emotional counseling and support for Plénita patients, which helps enhance their quality of life. Specialist in health nutrition with a dedicated focus on renal health nutrition. 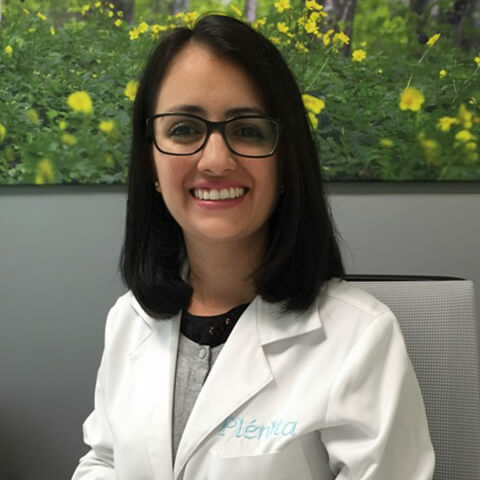 María Ismene Murillo is responsible for guiding Plénita´s patients and their families so that they can maintain a healthy diet and raise their kidney´s performance.